Dreaming of the open ocean? 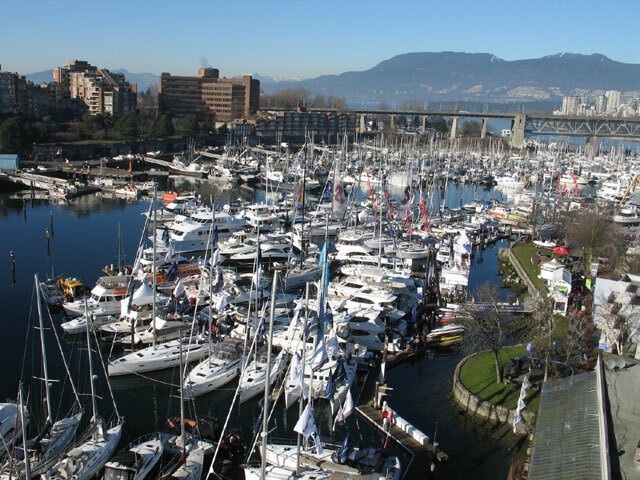 Even if buying a boat isn’t at the top of your list, the Vancouver International Boat Show is still one of the best destinations for things to see and do. Western Canada’s largest of its kind, the Boat Show will be held Wednesday, January 18th - Sunday, January 22nd at BC Place and Granville Island. Beyond home ownership, owning a boat is at once luxurious and authentic, an adventure that takes real passion and dedication. Want a taste? From new boaters to seasoned mariners, the Boat Show offers a variety of entertaining seminars from exceptional professionals. These hands-on opportunities showcase everything from risk-free virtual boating skills training to informative panels by the experts on finding the right boat for your lifestyle and budget. Get boat buying tips here. Other events include sport fishing in BC seminars and the dockside grill cooking series on how best to cook in tight spaces to Brush up before the event with A Beginner’s Guide to Boating: Welcome to the Water. Be one of the first to see what the boating industry has to offer for 2017. 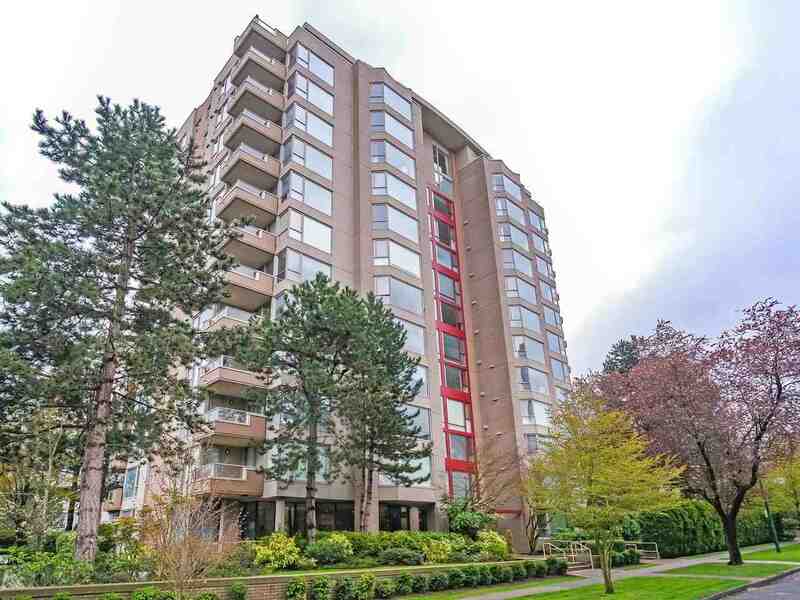 If it’s new to the market, guaranteed this is where it’ll make its debut. Check out all of the new boat models, water sport accessories, and more in the online catalogue before the real deal in January. For a complete list of exhibitors and what they offer, visit the official site. Free shuttle buses and water ferries will run continuously between BC Place to Granville Island, where boater’s paradise is prevalent year-round; the perfect host to the in-water boat display. The Floating Boat Show also features free 30-minute boat rides. Sign up early at the Discover Boating tent for a taste of the mariner’s lifestyle. You can also check out the hands-on skills training workshops and speak with skippers from the Bluewater Cruising Association onboard a fully equipped, offshore-ready boat about what it’s really like to live the dream: from crossing the ocean to idyllic, isolated anchorage. Stay updated on event info on the Vancouver International Boat Show Facebook page, and get your tickets to this boater’s paradise now.